The family of butterflies and moths is called Lepidoptera. The earliest known butterfly fossils are from the mid Eocene epoch, between 40-50 million years ago. But no one knows which was the first butterfly on earth. The first butterfly onThailand is the Butterfly bush burning sugar (Papilio arcesilaus). 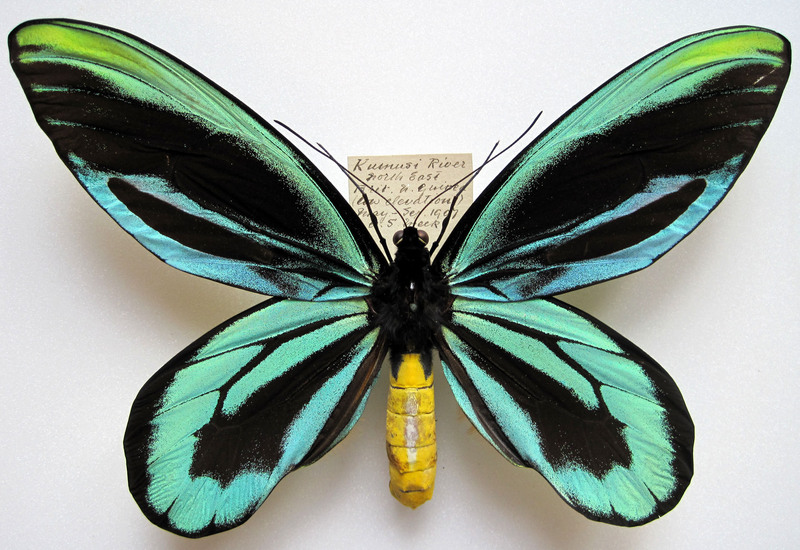 The largest butterfly in the world is Queen alexandra’s bird-wing (Ornithoptera alexandrae). Is wide about 280mm when the wing is spanned. 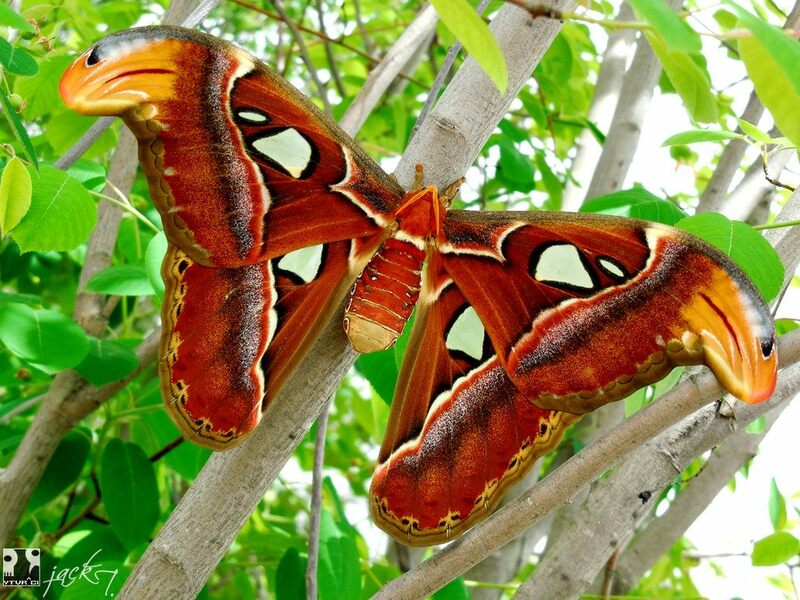 The largest moth in the world is Atlas moth (Attacus atlas). Their wingspans are also amongst the largest, reaching over 25 cm (9.8 in). They live in the South East Asia. 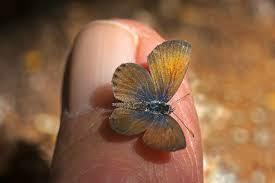 The smallest butterfly in the world is the Western Pygmy Blue butterfly (Brephidium exilis or Brephidium exile). It’s about 14 mm and it’s in America. Well… This post isn’t that great but welcome to my first post!